Fans of BlackBerry might have a reason to rejoice as news has surfaced informing about the launch of BlackBerry’s new phone, the BlackBerry Ghost, in India. Evan Blass, the known tipster better known by his username @evleaks tipped that this phone by the Canadian manufacturer would come with a 4,000mAh battery. The battery backup of this device is going to be impressive given the current flagship standards. The last device by BlackBerry which was the KEY2 packed a comparatively smaller battery of 3,500mAh. 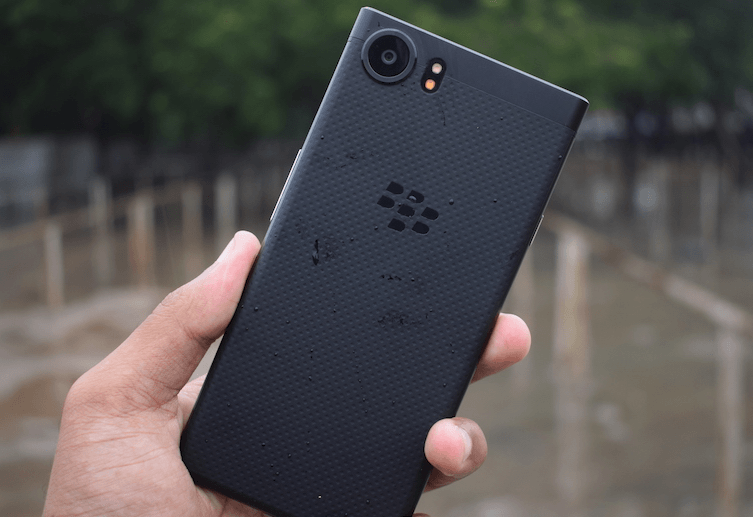 Given this fact, the new flagship offering by BlackBerry might be an upgraded version of the KEY2 in India. Evan Blass informed that the new BlackBerry Ghost would sport slim bezels and dual rear camera setup along with low light optimisation to match up to the current smartphone standards. The device would also run on Android, and it is entirely possible that the Ghost could be a device exclusive to the Indian market. Also, it worth knowing that the last flagship phone by BlackBerry was the KEY2 and it was announced last month. The KEY2 features a 4.5-inch full-HD+ (1080×1620 pixels) IPS LCD panel with a 3:2 aspect ratio. It runs on octa-core Qualcomm Snapdragon 660 SoC, paired with 6GB of RAM and 64GB/ 128GB of inbuilt storage. Of course, there is the 3,500mAh battery, and the phone runs Android 8.1 Oreo out-of-the-box. We are yet to notice how the latest offering by BlackBerry is going to attract Indian buyers and also whether or not BlackBerry will be able to match the current smartphone benchmarks which have been set by the other manufacturers. In India, the smartphone will be sold by the sole manufacturer and distributor of BlackBerry devices in the country, Optiemus Infracom.